Welcome to the Panau Fire Department - leading integrated fire and emergency services for a safer Panau. Our main core values are Serving our Community, Integrity, Comradeship and Skill. 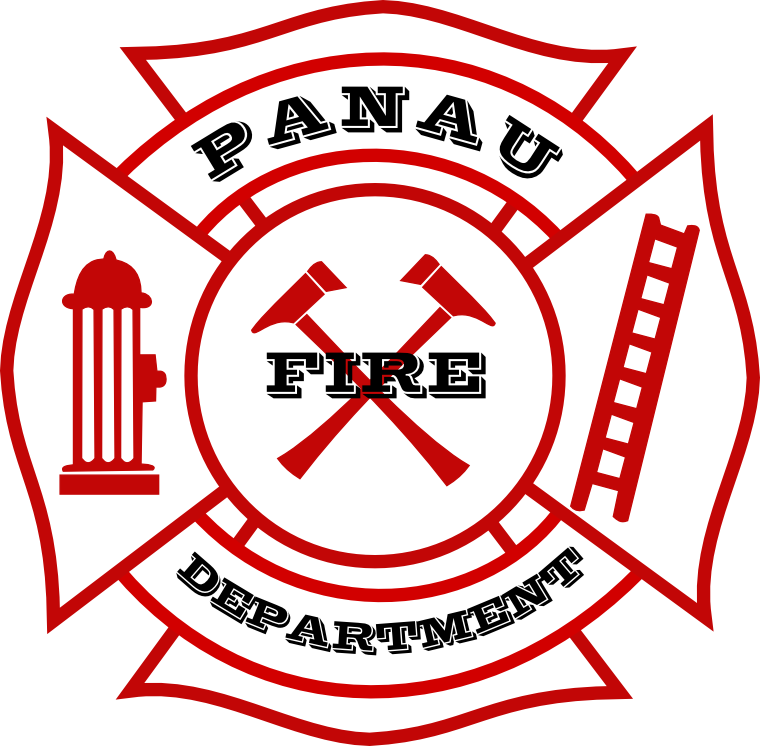 The Panau Fire Department was a small organization formed by David Montes and Jason Romero back in 2014. The organization is now known nation wide and is part of the 911 Emergency Call Centre. The main attence by the Panau Fire Service is fire fighting, technical rescue, fire investigation, and emergency medical services. 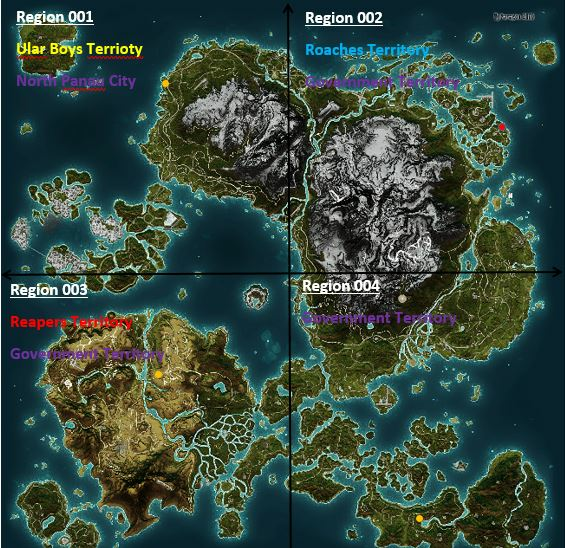 We have four regions throughout Panau. The organization is a charity and most of our Station Funding, Construction and Equipment is donated by the faction who covers the Region. The Government covers funds for our Salaries and the management of our National HQ. Panau Fire Department has four Regions within Panau. Each Region has a "Regional Operations Commander" who is incharge of the day-to-day running and management of that region, aswell as assist the Station Manager's with any issues they may have. Shown below is a Map which displays Region Locations, Station Locations and our National HQ/911 Call Taker Centre. We're constantly trying our best to work with the people of Panau to establish more Stations around the Country. We will always try our best to have a response time of 3-5 minutes or less. Feel free to pop in and visit the National HQ if you have any questions, comments, concerns or if you would like to register your interest in volunteering for the Panau Fire Service. We have recently purchased our National HQ from a Small Contracting Service and we're very excited about the new building. We would like to thank and commend the following people for there efforts and dedications towards the Panau Fire Department. Our current National Commander is Jake Calloway, he was appointed by the Panau Government on the 25th of April 2017. Responsible for responding to calls in their unit. Reports to their Station Manager. May be asked to respond to calls in other Regions if assistance is required. Can completed official training to become a Senior Firefighter. All Faction Medics and Civilians are eligible to become First Responders. First Responders are the Medical Team of the PDF and have a Diploma in Advanced First Aid. They will assist the PDF with any Medical Emergencies they may have. Dispatchers take emergency calls, track and direct PFD resources, and provide communications support during missions. While on duty, all PFD personnel shall have their radio set to frequency 91.1. If a Dispatcher is on duty, they will monitor this channel and use it for communications with PFD. Faction Members may be accepted in the PDF but will remain Volunteers and not Paid Staff. The Panau Fire Department is not fully Government Funded and Donations is the base line of our organization. If you're interested in joining the PDF Supports Scheme, please contact the Regional Operations Commander or the National Commander for more information. If you have any questions, comments or concerns or you wish to become a part of the Panau Fire Department please contact National Commander Jake Calloway.